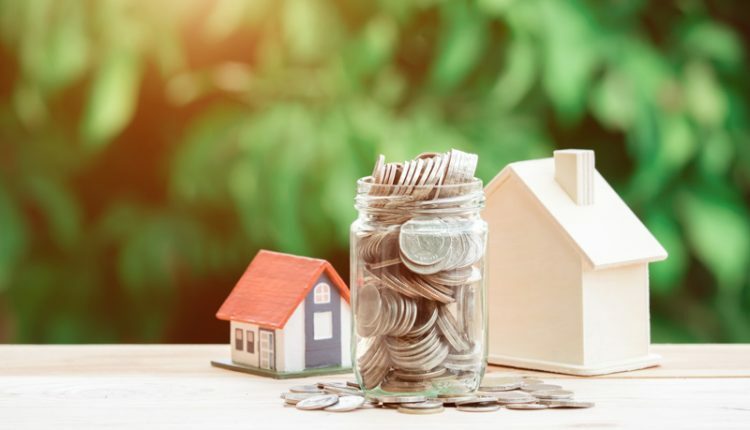 Results from a survey carried out by 100 estate agents across the UK reveal the 10 most common value adding home improvements. Home Improvements can be a very successful future investment. 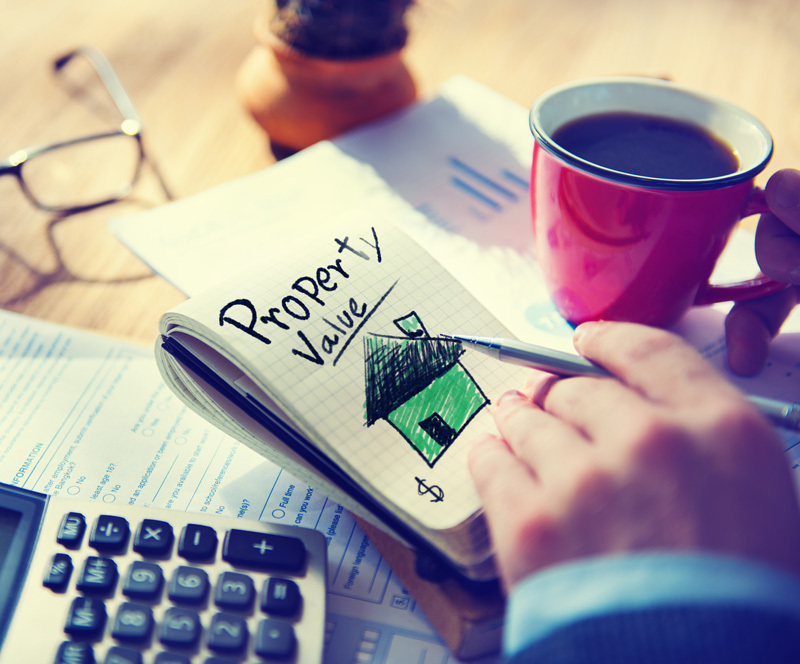 The figures below are based on typical value and are dependent on the capital invested in your home. Not only can home improvements add a substantial increase to the value of your property, they also act as a practical enhancement to your property. This is especially true if you have a growing family or are not wishing to actually move away from where you currently live, as it potentially close to family and friends. In the table above, the fitting / installation costs have been removed to show the real or true equity increase. 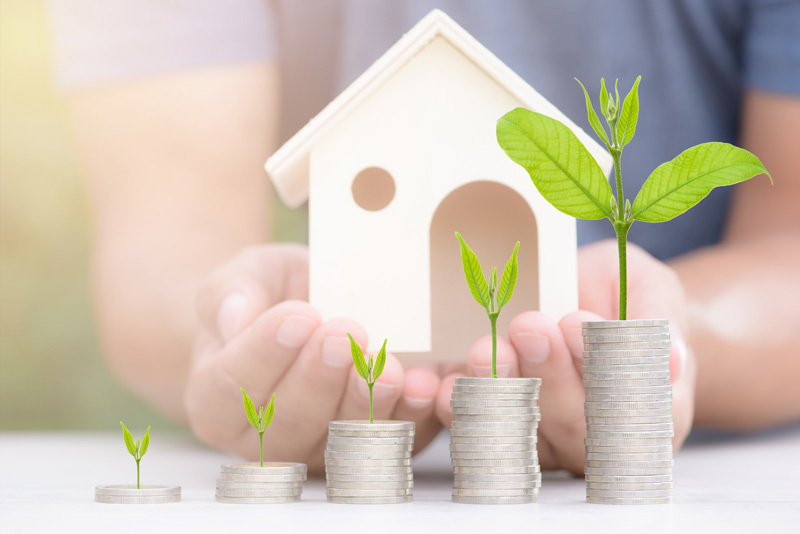 For example, a new Loft Conversion could cost £18,000 and could increase your property value by £40,000, so a true equity value increase, after costs, of £22,000. 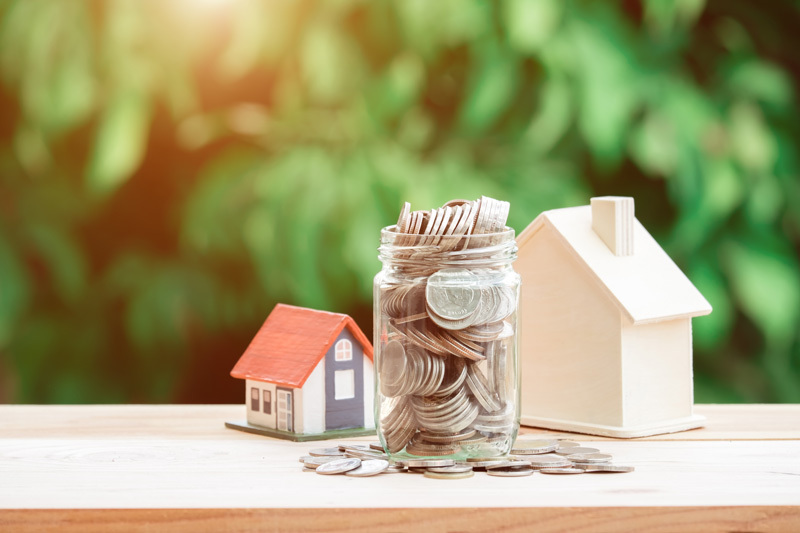 Similarly, a new Extension could cost £30,000 and could increase your property value by £49,000, so a true equity value increase, after costs, of £19,000. A new Kitchen could cost £8,000 and could increase your property value by £18,000, so a true equity value increase, after costs, of £10,000. A new Conservatory could cost £8,000 and could increase your property value by £17,000, so a true equity value increase, after costs, of £9,000. New Windows could cost £8,000 and could increase your property value by £16,000, so a true equity value increase, after costs, of £8,000. New Central Heating could cost £7,000 and could increase your property value by £12,000, so a true equity value increase, after costs, of £5,000. A new Bathroom could cost £4,000 and could increase your property value by £9,000, so a true equity value increase, after costs, of £5,000. 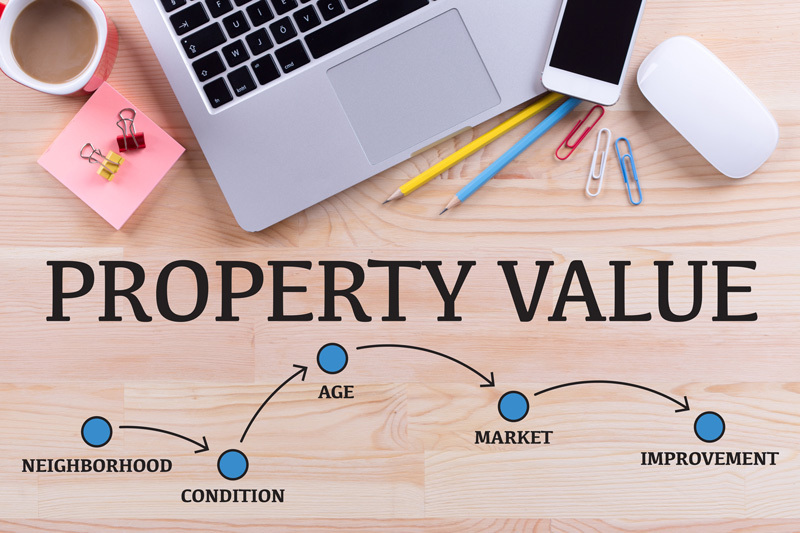 If you’re looking to add value to your property, hopefully these figures can be of use to you. For more Home and Design tips, check back on the Flooring Guide blog!